A letter writer to TODAY’s Voices asked if Singapore deployed its servicemen, ships and aircraft to the Persian Gulf in 2003 to support of the Iraq war, because the Government was independently satisfied of the factual and legal basis for invading Iraq, or if it felt the need to stand together with an important ally. “At the time of the Iraq invasion, Goh Chok Tong was the loudest cheer leader for George W Bush in the ASEAN region. 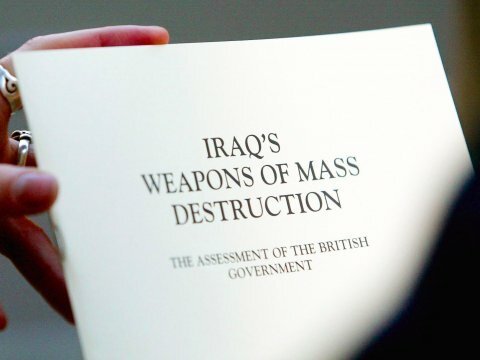 In a speech in Washington in May 2003, Goh Chok Tong went out of his way to promote the myth about the “weapons of mass destruction” and in one breath linked the issue of the invasion of Iraq, to 9/11 and weapons of mass destruction when there was no evidential nexus.